Corian® | R &D Marble, Inc.
Making whatever you imagine possible. When it comes to design you can follow the latest home decor trends or start your own. Dupont decided to start their own while doing something helpful for our home planet. 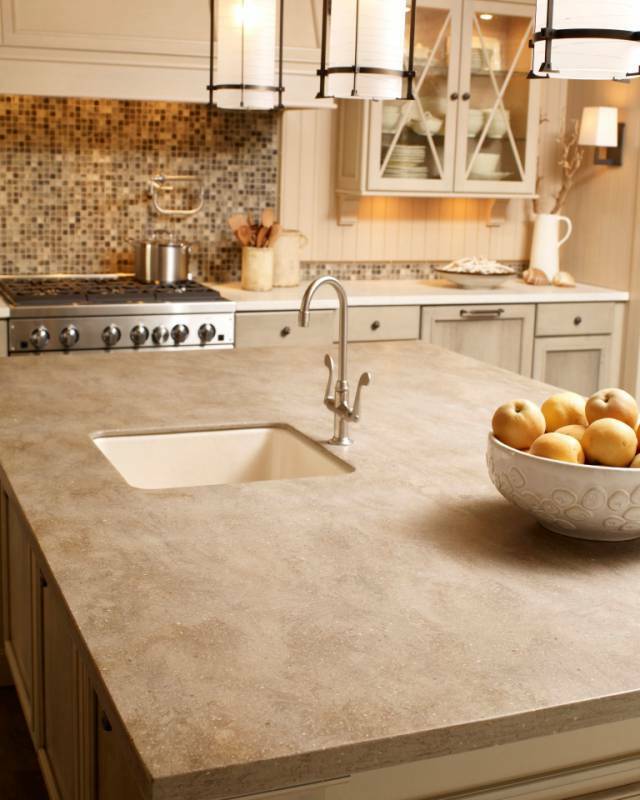 Regardless of what you dream of creating in your home there is one solid surface that gives you the most flexible freedom of expression in your kitchen, bath and throughout your home. It is DuPont™ Corian – making whatever you imagine possible. 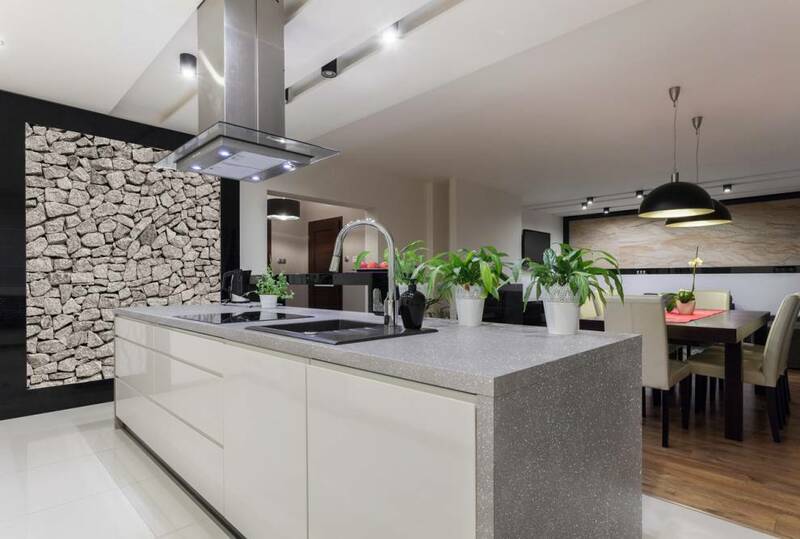 Dupont™ Corian® is nonporous which means stains will not penetrate its’ solid easy-to-clean surface and it is NSF/ANSI 51 certified for food contact, which means it is safe. All that this surface needs to resist mold, mildew, and bacteria is proper cleaning. Seamless beauty: Corian® products like backsplashes and sinks are easily integrated producing the impression of a single, solid surface. With no cracks to collect dirt and moisture, Corian® creates a healthy environment for your family. Reputation for excellence: DuPont created solid surfaces products and with the help of our customers we continually make improvements in our products and as a result, Corian® has constantly earned a customer satisfaction rating of 96%. Outstanding warranty: Every Dupont™ Corian® solid surface is covered by a limited-warranty for both our product and its installation.